The trumpeter Ladislav Kozderka was born in Brno in a family of musicians. He studied trumpet at the Brno Conservatory and later at the Academy of Performing Arts in Prague in the class of Prof. Václav Junek. 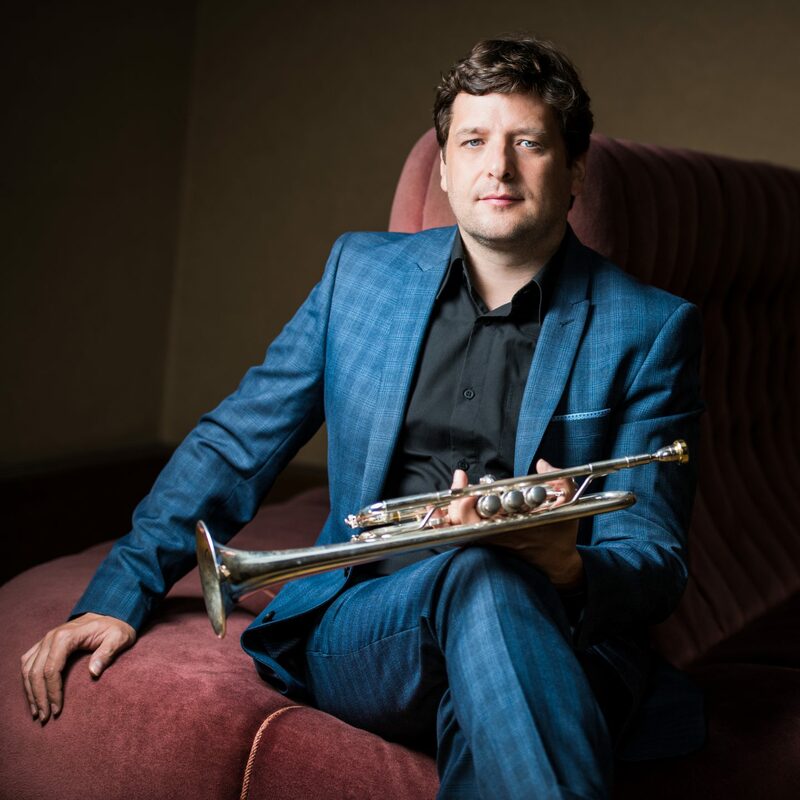 In the years 1994-1995 he played with Prague Philharmonia; in 1998 he became the first trumpet of the Opera Orchestra of the National Theater in Prague; and since 2008 he has been the first trumpet of the Czech Philharmonic Orchestra. He also performs contemporary music and is the founding member of the Ostrava Band.